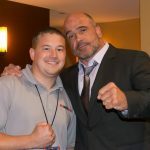 New York – UFC, the world’s premier mixed martial arts organization, has been recognized as the no. 5 most innovative company of the Top 10 Most Innovative Companies in Sports by Fast Company, as the media outlet unveiled its annual ranking of the Most Innovative Companies (MIC) for 2018 earlier today. Fast Company’s annual listing recognizes pioneering companies across 36 categories, from sports to artificial intelligence to wellness. More than three dozen Fast Company editors, reporters and contributors surveyed thousands of companies – many of which were identified by a new MIC submission process – to create these lists. 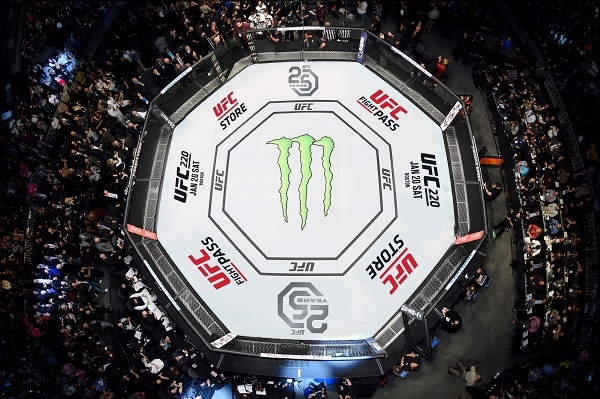 UFC joins NBA (1), Vicis (2), Arccos (3), PlaySight Interactive (4), NFLPA (6), Fanatics (7), Philadelphia 76ers (8), Big3 (9) and Gametime United (10) on the list. To view the complete Sports category with company descriptions, please click here – https://www.fastcompany.com/most-innovative-companies/2018/sectors/sports. Fast Company’s Most Innovative Companies issue (March – April 2018) is now available online at www.fastcompany.com/MIC, as well as in app form via iTunes and on newsstands beginning February 27.